I wrote an article previously about why I wasn’t planning to split my Instagram accounts. The logic was simple, “I don’t care about what other people think about my accounts because it’s a reflection of where I am at as a photographer”. In theory it sounds great, and as someone not worrying about ever taking an account down a commercial path but there was one minor issue with my plan. After discussions with a friend is who an Instagram guru, there are times when you want to constrain your account and it’s not about followers and what people think of your account, it’s something different which is the value you get out of your account. 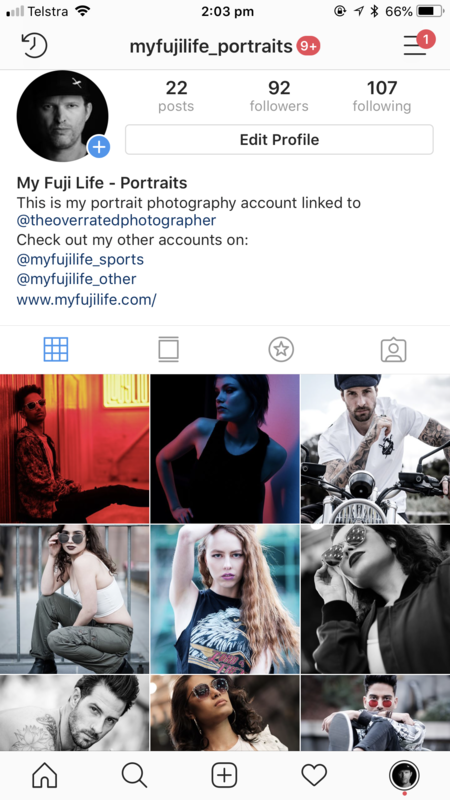 Let’s say you aren’t commercial but you are trying to do more model shoots, TFP (time for print) where you shoot with a model, he/she gets the photos and you put them up on your instagram/website: the first thing models do is look at your instagram and they gauge whether they want to work with you. It’s not necessarily about your number of followers, they just need to know they aren’t wasting their time having photos taken by you, that you aren’t a complete novice. If they go to an account and it has a whole heap of random crap interspersed with some model photos, they are less likely to work with you, because they first have to work through the photos, find the portraits and then decide if they are good enough. If they go to an Instagram account and it’s a set of clean portraits, it’s far easier for them to go through and you are more likely to get a favourable response, see if you have what they want and decide yes or no. Whilst Instagram isn’t a formal portfolio delivery platform, it has become the standard for the way models view you. There are a couple of basic tips to adhere to when putting together an instagram gallery if you intend using it for this purpose, but the most important one is to stick to the 5:4 portrait aspect ratio so you don’t have any gaps. No Landscapes orientation although you can get away with square.  – @theoverratedphotographer – this will eventually be change to myfujilife naming convention or a similar variation to align with the new website, but due to the link to my old website, I’m keeping it as is for now. Once the new site has been established for a while, I’ll rename. I’ll keep this for gear photos, reviews etc. – @myfujilife_portraits – This will be reserved for portraits, modelling photos etc. I have to admit it does look a lot cleaner when you look at the portrait feed. Next Post: When business kills art…Culture Kings or Culture Frauds?